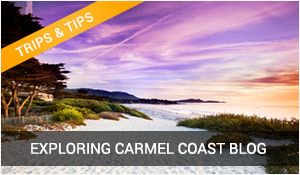 The Sunset Center Carmel should be an essential destination while you visit Carmel...no hesitation, no apologies, and no second thoughts...just go! You have probably planned a wonderful time walking along the powered white sand beaches, dined at outstanding restaurants, hiked the redwoods in the magnificent Big Sur, and probably indulged in a specialized Spa treatment, but if you have overlooked the Sunset Center, and the plentiful Carmel Arts and Museums, you have missed a great opportunity to enjoy what is probably the best entertainment venue along this 100 miles of California's central coast. If you plan ahead you will find outstanding opportunities to be entertained and seduced by performing artists from around the world. 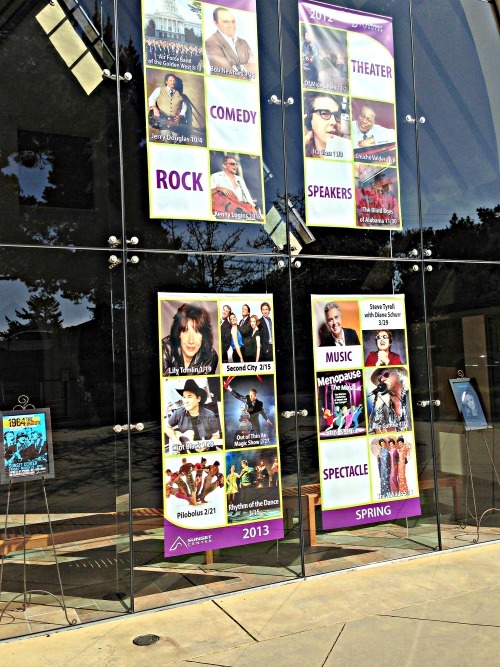 Carmelian's and those from Monterey love this theater so book your tickets well in advance. 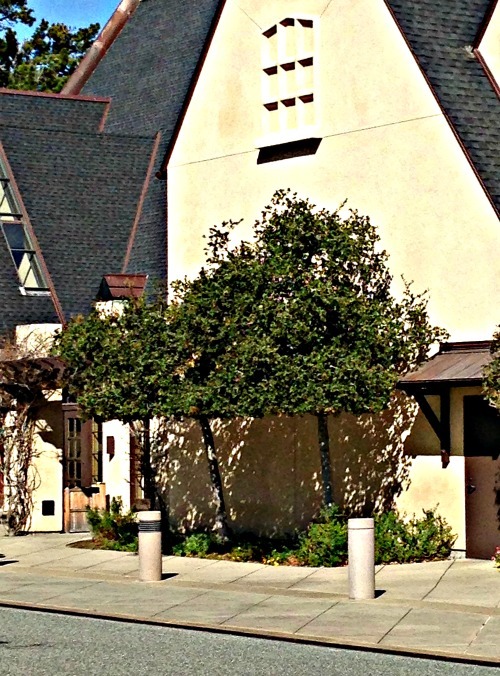 The Sunset Center, newly remolded after some years as a Carmel village school, offers an extremely varied offering of performing artists ranging from chamber music to Frank Zapatta’s legendary rock and roll music. The setting is wonderful, the mood is intimate and personal, and you really ought to consider reserving an evening out at one of these wonderful performances...maybe after your day on the beach or after fine dining in town. The possibilities that your favorite performers will be here during the year are high. 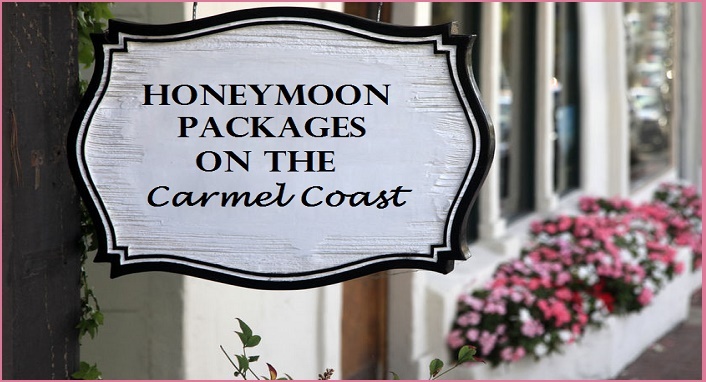 The Sunset Center Carmel attracts the best of class. Wow...Lily Tomlin and Bob Newhart. What a wonderful venue! 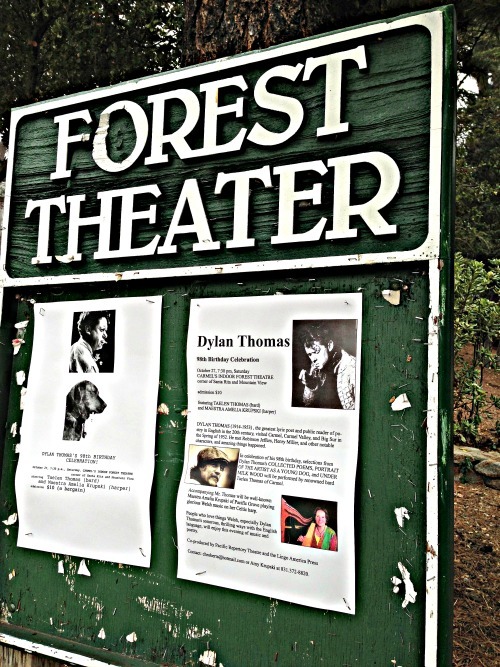 If you are looking for a more rustic outdoor entertainment venue, the Forest Theater near town may be just right for you. Talented entertainers sing, dance, and cajole patrons under the stars. It's a little bit like camping as you sit in old well used wooden bleachers, but let's not forget your under the stars, in the fresh air, and snuggled up with those you love. Built in 1910, the historic Outdoor Forest Theater is a 540-seat amphitheatre located near Mountain View Avenue and Santa Rita Street in Carmel. Surrounded by pines trees and open air fireplaces, this venue tucked into the neighborhoods of Carmel is perfect for an intimate, up close encounter with great performers. During August and September, this stage is used for the annual Carmel Shakespeare festival. Dylan Thomas was here when I was in town...hard to beat that! 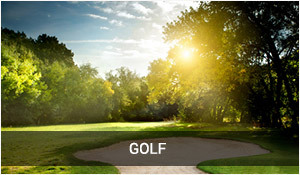 SHREK will be here during the early spring of 2014. Need More Sizzling Local Entertainment ? 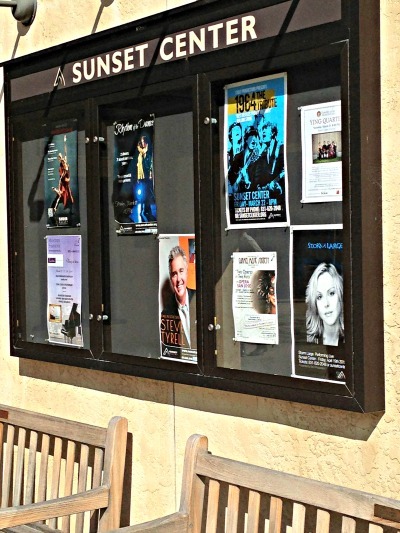 No doubt that the Sunset Center Carmel is my favorite venue for on stage performances, but you really are in for a treat if you have more time for these local performances. Just in case you can't get a ticket for the Sunset Center Carmel there is more much more just down the street during the year in this tiny town. This wonderful theatre is fortunate to still exist. It survived the bulldozer in past years, and now houses the Pac Rep and the Circle Theater. This unique "Theatre in the Round" is an ideal place and soon will feature a computerized revolving stage...something not seen in most theaters since the mid 1980's. 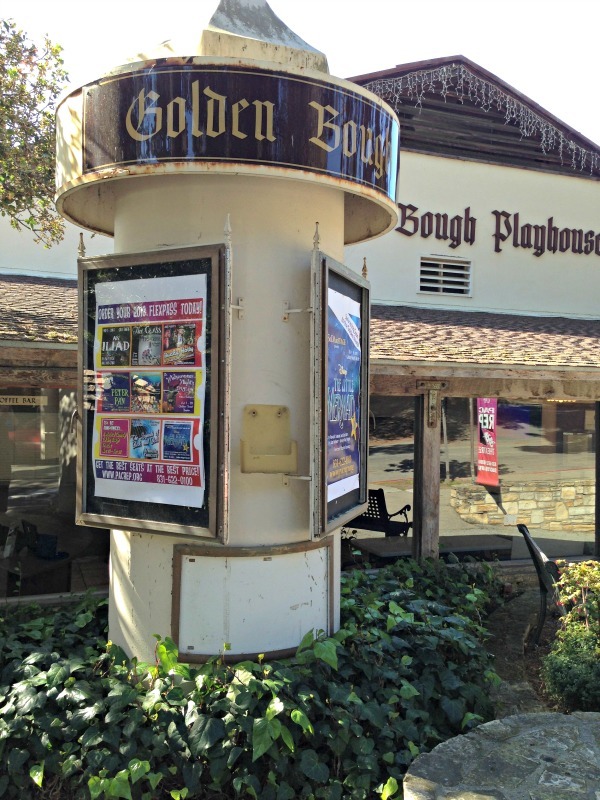 Housed within the Golden Bough Playhouse on Monte Verde St. between 8th and 9th Avenues in Carmel-by-the-Sea. In 1993, PacRep saved the historic site from development. In 2011, the non-profit company completed the first phase of an exciting new renovation, including the addition of a computerized revolving stage, and exciting new special effects systems. You can find this vintage cozy playhouse nestled near historic Carmel homes between 8th and 9th Avenues just a few blocks from Ocean Avenue in Carmel. The Carl Cherry Theater is an intimate 50-seat theater that allows the audience to be very close to the stage. Don't be surprised if you are sitting close and you are invited onstage and asked to play a small part or read short dialogue. In addition to performances, you will likely be invited to mingle with the actors at the after performance welcome. Wow, this is what a small arts community is all about! 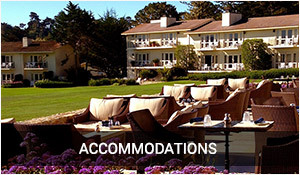 Founded in 1935, the world famous Bach festival in Carmel was set forth to mark Carmel as a world class music epicenter. For a stunning experience, make sure to reserve ahead for the few performances at the centuries old Carmel Mission. This setting, combined with the beauty of Johann Sebastian Bach's musical talent is not to be forgotten. 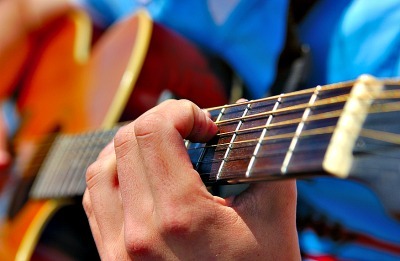 The Monterey Jazz Festival is the longest continuously-running annual jazz event in the world. Performances began in 1958 and include the best of blues, jazz and folk music from celebrated artists like Bobby McFerrin and Wayne Shorter. 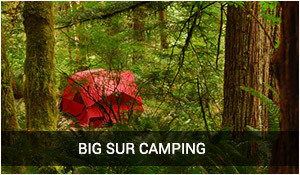 This three day event is usually held in September at the Monterey County Fairgrounds. In 2014 the dates of September 19 - 21 are already set, so plan ahead and spend a few days with celebrated musical artists from around the world. 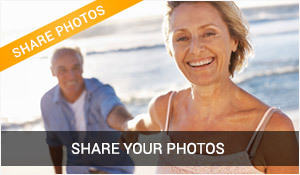 Bring your camera and post your pictures on this site and share the excitement. 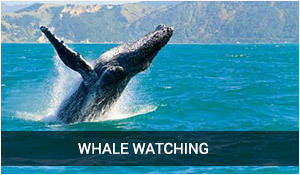 A trip to the Carmel coast is really an opportunity to combine the art of relaxation, the enjoyment of the natural world, fine dining at it's best, and varied and outstanding entertainment. 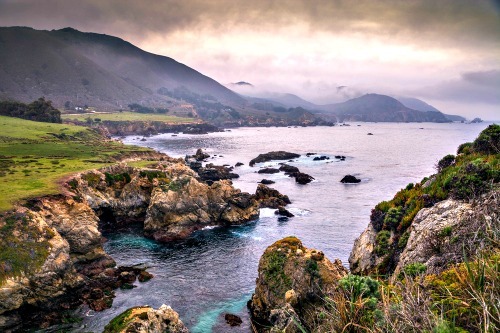 It's no wonder that Carmel-by-the-Sea has been recognized repeatedly in national travel magazines as one of the top ten travel destinations in the United States. 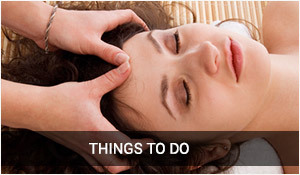 Your experiences at the Sunset Center Carmel and other venues are invaluable to readers. I hope you will take the opportunity to share your travel stories here, upload images from your trip and make this site a great place for discoveries and experiences to be shared.